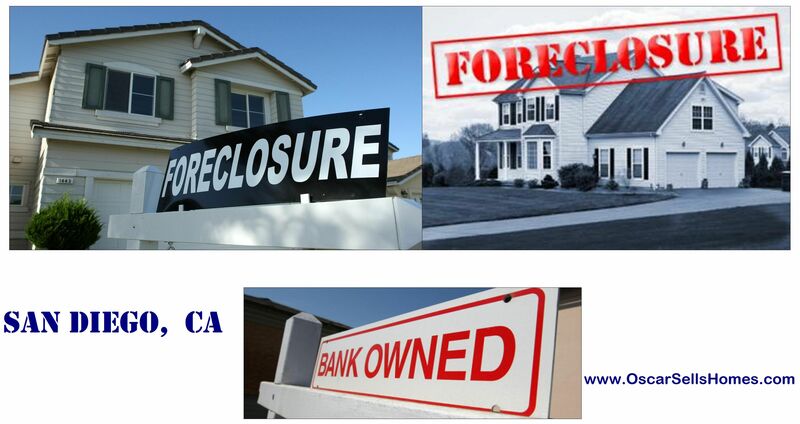 * Below you will find homes that have been "Foreclosed on". 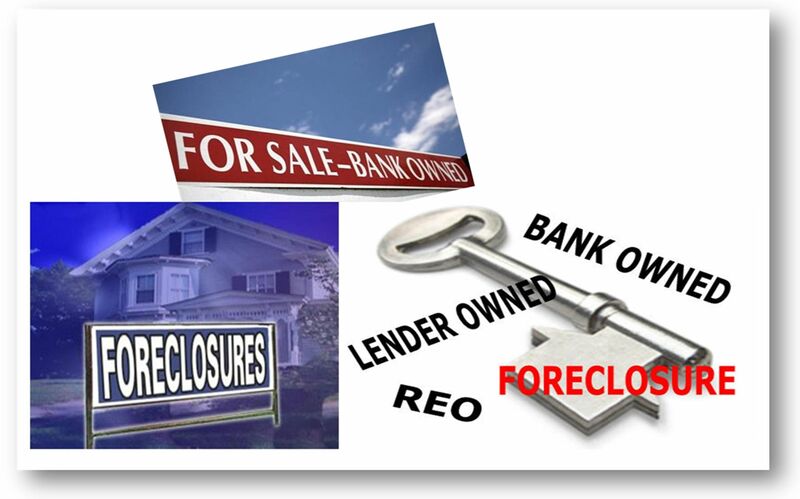 These properties are currently owned by various Banking institutions and are now listed FOR SALE...... Click the link of each community to access the complete ACTIVE list. 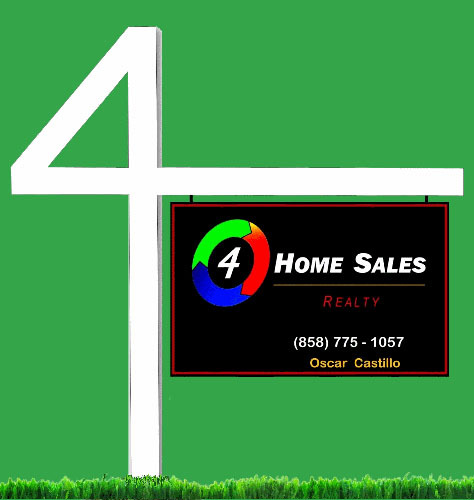 Note: All listings are updated daily.